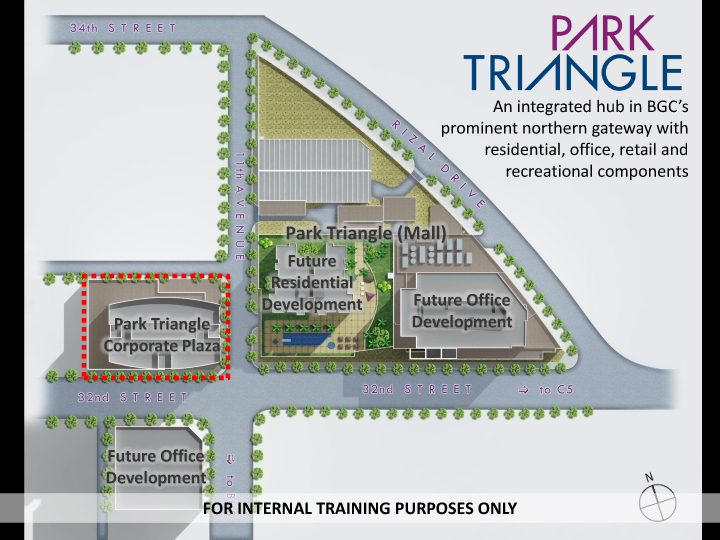 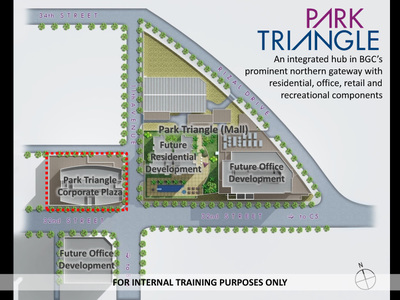 Park Triangle is the hub for inspired organizations. 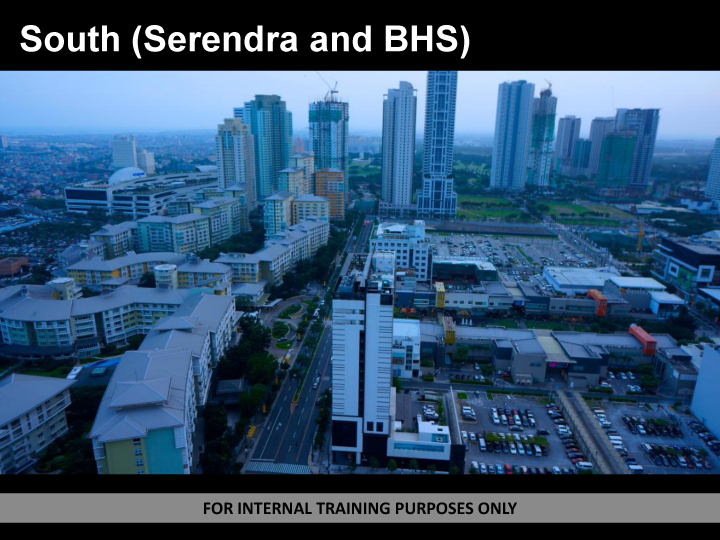 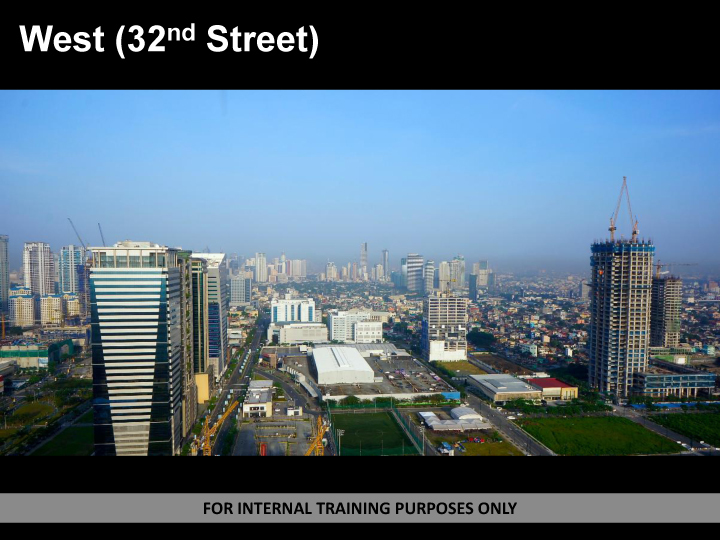 An inspiring work environment in BGC as the Home of Passionate Minds and BGC's Northern Gateway with residential, office retail and recreational components. 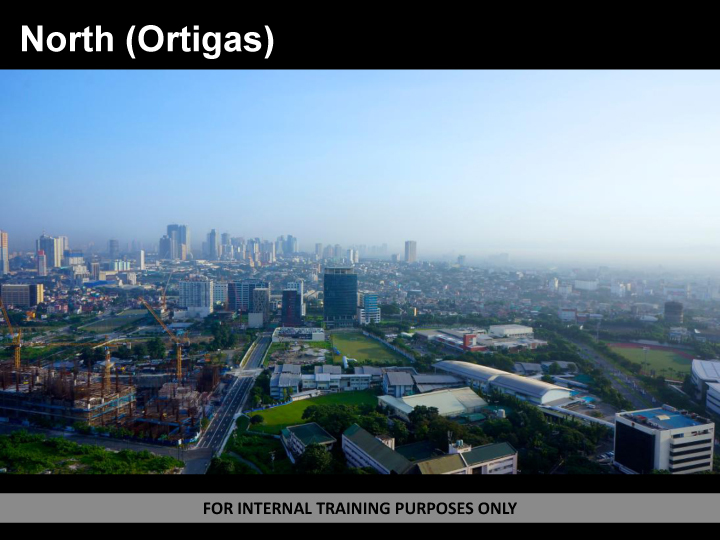 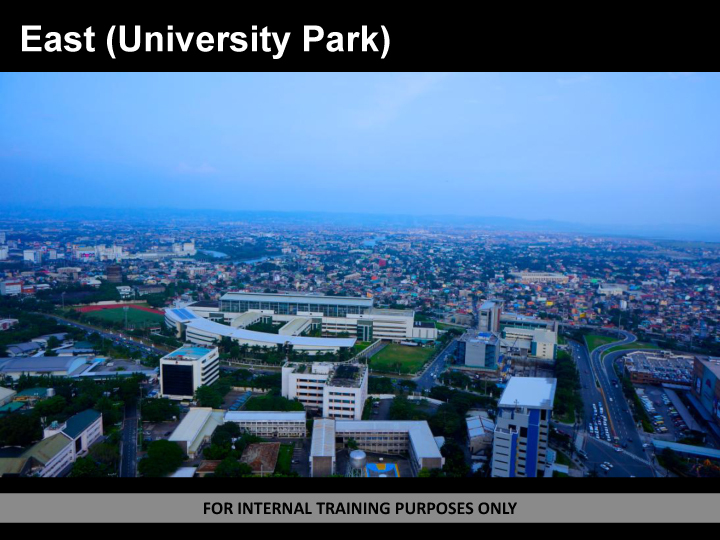 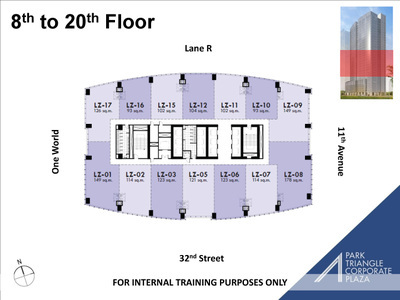 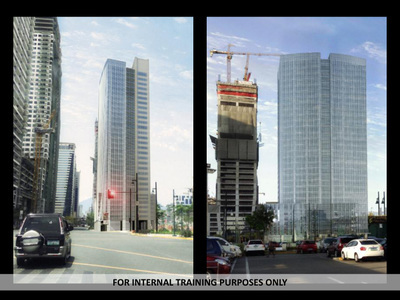 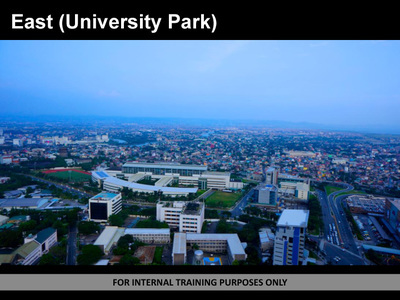 Highly networked location, modern building features, shared facilities, sustainable design, APMC (Ayala Property Management Corporation) services.